Balboa Peninsula community is located in Newport Beach, California. Balboa Peninsula homes typically range in the $740,000 -$7,500,000 range and offer some of the best bay and beach close homes in Newport Beach. Located in the Balboa Peninsula area of Newport Beach, Balboa Peninsula community is close proximity to local Balboa restaurants and shops. Enjoy the privileges only the locals know along this stretch of uncrowded shoreline beyond the boardwalk. For more information regarding Newport Beach Real Estate and select homes for sale please contact any of our Newport Beach Real Estate agents today. For more information about Balboa Peninsula homes for sale please contact us today at 949-444-1901. 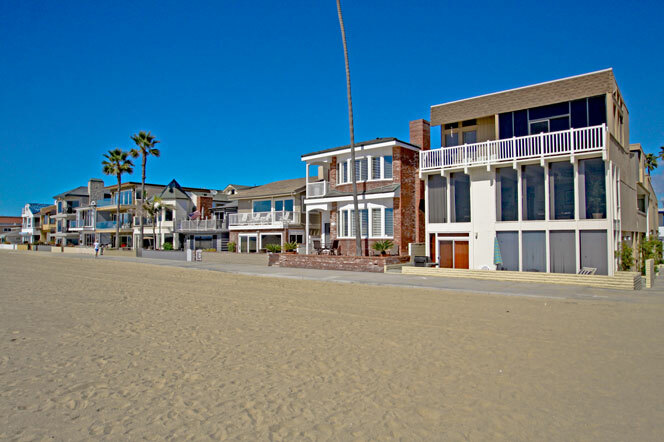 We specialize in the Balboa Peninsula community and Newport Beach Real Estate.